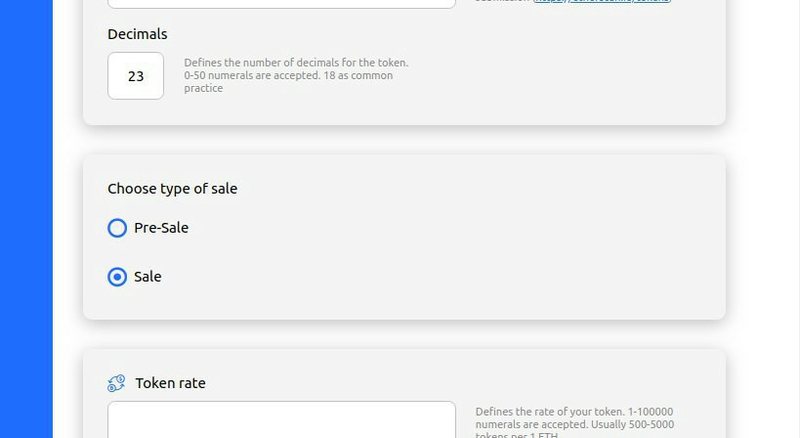 Some our users requested pre-sale mechanic for Crowdsale contract. Now, it will be possible to create pre-sale & then Sale on MyWish platform. February, 20th is the release date of the Pre-sale contracts. We continue researching the NEO and BTC integration in MyWish platform. The next month we plan to release 2FA to improve safety of user’s balance on MyWish. WandX - they have built the code for creating ERC20 Token portfolios, now they keep development and completed solution will be presented in 5 weeks. World-class fitness club - their technical architects are looking for a way to collaborate with MyWish in technical details. 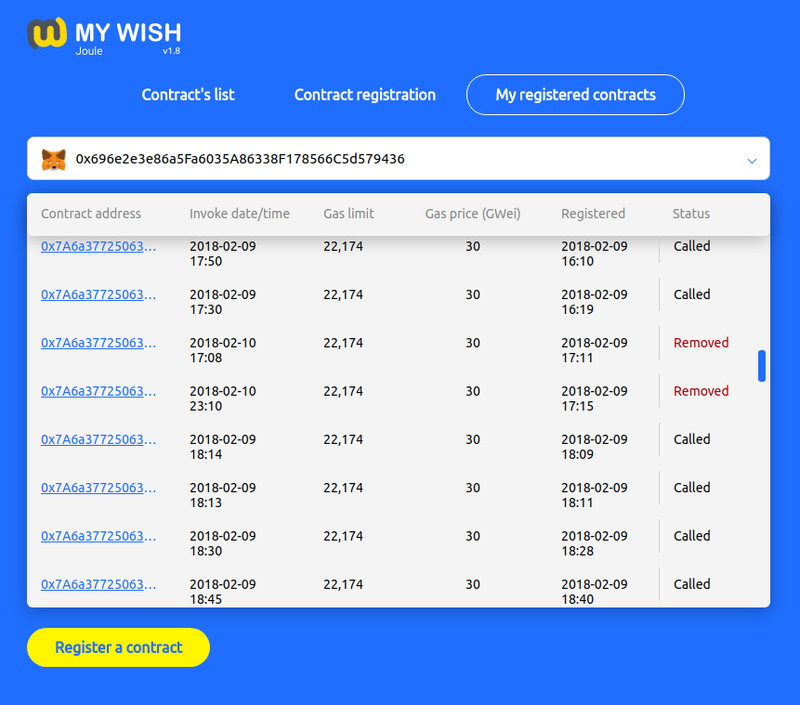 Agrello - we continue the communication about KYC service for MyWish clients. YoBit.Net - we thank this Exchange for WISH listing, we are happy about it. It was February, 7. This exchange takes the 39th position among all exchanges in terms of trading volume. Ticker symbol pairs are BTC, ETH, DOGE , WAVES, USD, RUR. WandX - WISH tokens will be listed on WandX exchange asap. Coss.io - we have listed there February, 2. There are 40, 000 WISH tokens for trading promo in this exchange. KuCoin - negotiations are ongoing. We have started advertising campaign in Facebook, Twitter and Google AdWords. We negotiate with a lot of reputable news sources to spread a word about MyWish as a builder of Crowdsale contract. Hope to see it soon on NewsBTC. We made promotion video for Crowdsale Contract and instruction for it’s using. Recently MyWish had attracted the attention of the russian investor, who has reviewed MyWish project. 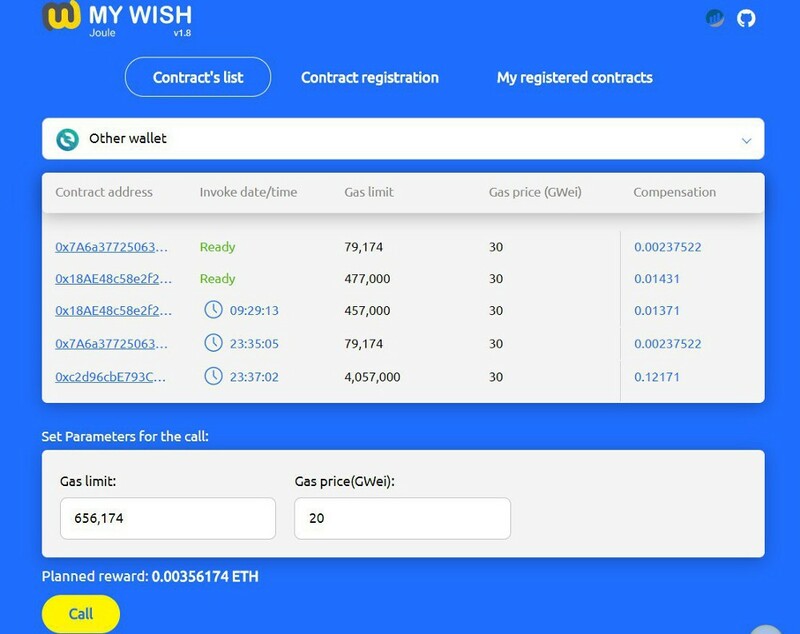 We thanks everyone who prepared the videos about MyWish. 3846 users (+15% since last update).